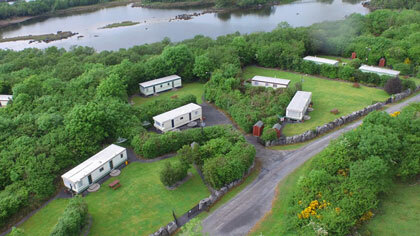 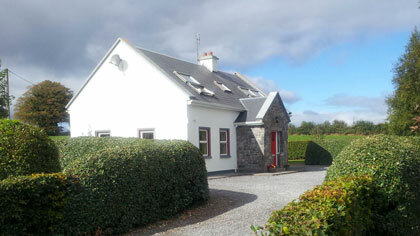 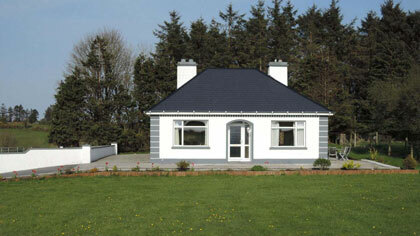 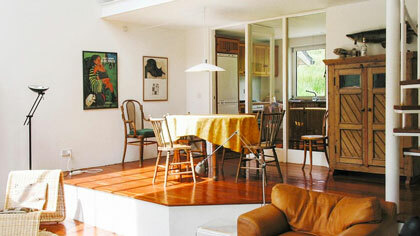 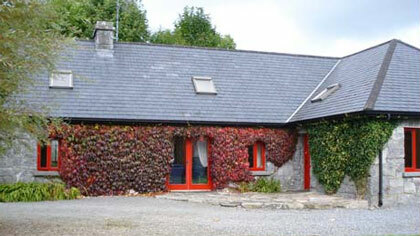 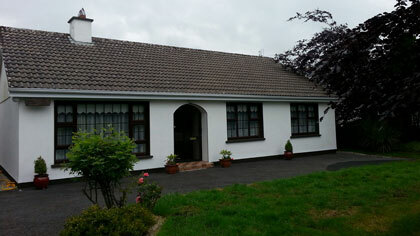 Looking for rental (self-catering) accommodation in Ballinrobe? 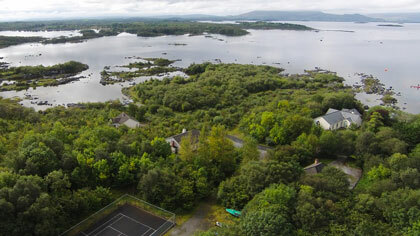 In the heart of the lake district of South Mayo, on the banks of the river Robe, Ballinrobe offers a select choice of self-catering accommodation. 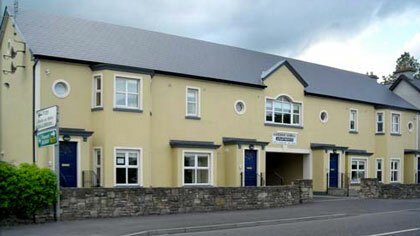 Please take the time to visit all the Ballinrobe rental accommodation websites and choose one that suits you. 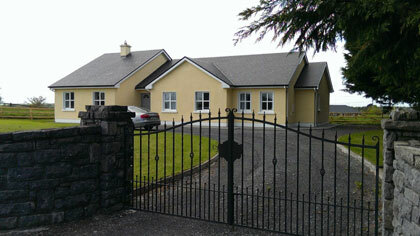 Ballinrobe offers a good range of self-catering. 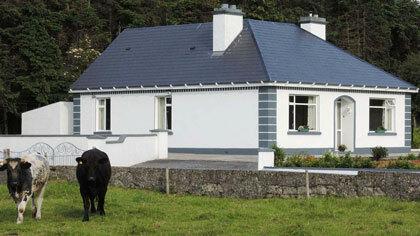 A friendly welcome made feel you at home very quickly.